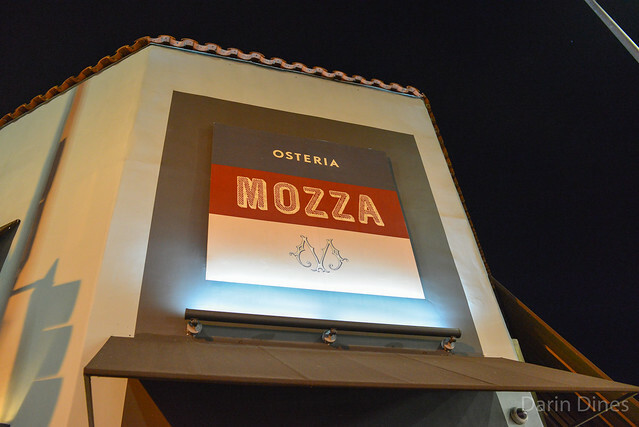 I’ve been to the Mozzaplex a bunch of times over the years, but this meal was a unique one. 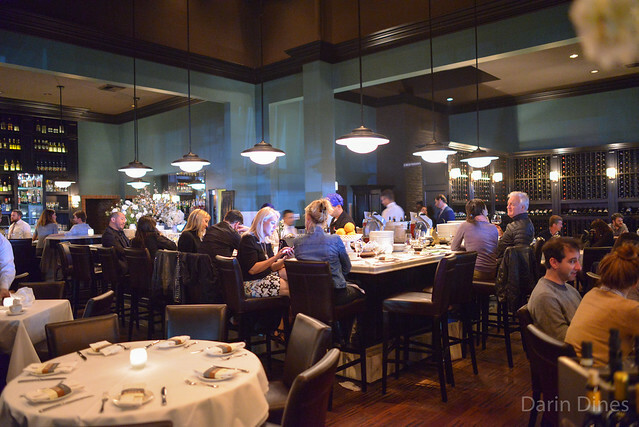 It was part of the Chase Private Dinner Series open to Chase Sapphire cardholders. A $175 ticket included everything from food, wine, tax, gratuity and valet, as well as some time with the chef (Nancy Silverton) and sommelier. It was my first time trying a dinner in this series and I wanted to see what it was all about. 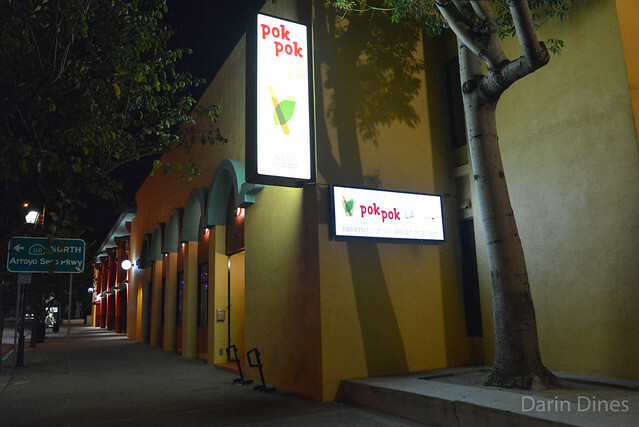 Pok Pok was one of the city’s most anticipated restaurant openings this year. 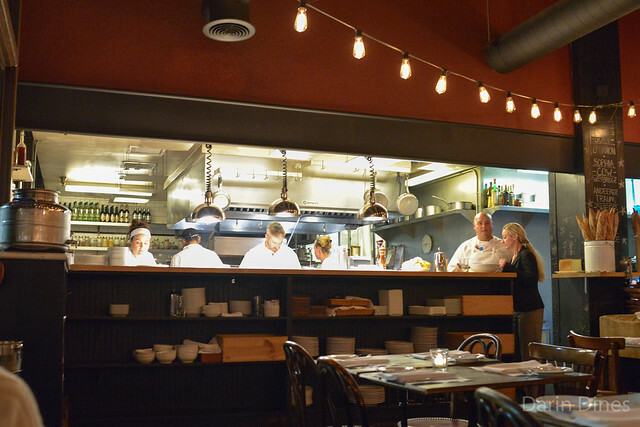 It has become one of the must-visit restaurants in Portland since opening 10 years ago. 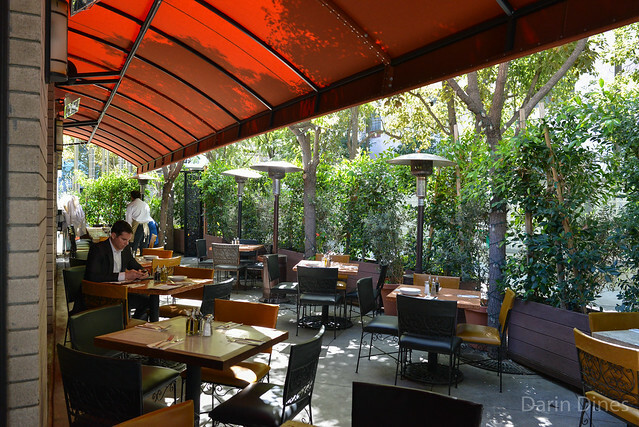 Since then, the restaurant and chef have been given numerous awards including chef Andy Ricker winning the James Beard award for Best Chef Northwest in 2011 and the New York location garnering a Michelin star this year. 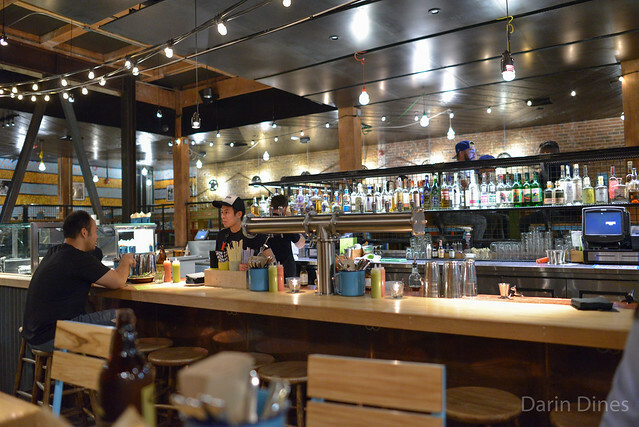 Los Angeles is the third city to have Ricker’s popular restaurant, following the opening of his Phat Thai street food concept at the end of last year. 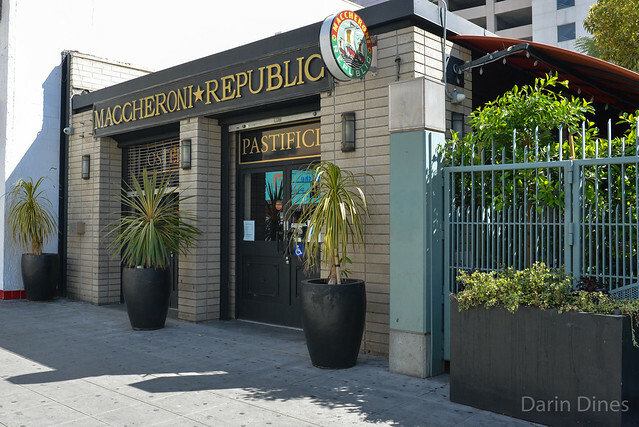 I’ve been to Maccheroni Republic a number of times for their fresh, housemade pastas at great prices. 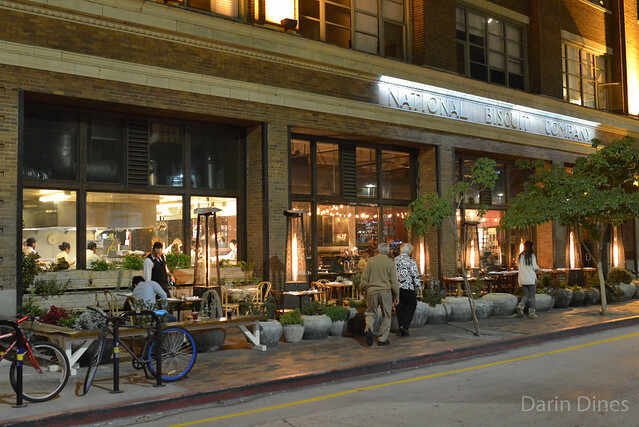 The restaurant quickly gained in popularity since opening in late 2012, drawing lengthy lines at the no-reservations spot. I still stop in once a while, though primarily for an early weekday lunch in order to avoid any wait. This post recaps two of my previous lunches. The free corkage policy is now gone; the restaurant has their beer & wine license with a limited selection of beverages. However, corkage is still very reasonable (I think it’s like $5). 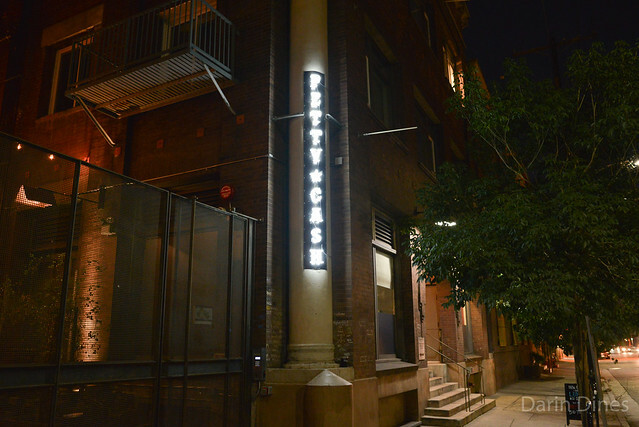 Petty Cash’s Arts District location officially opened a couple of months ago. 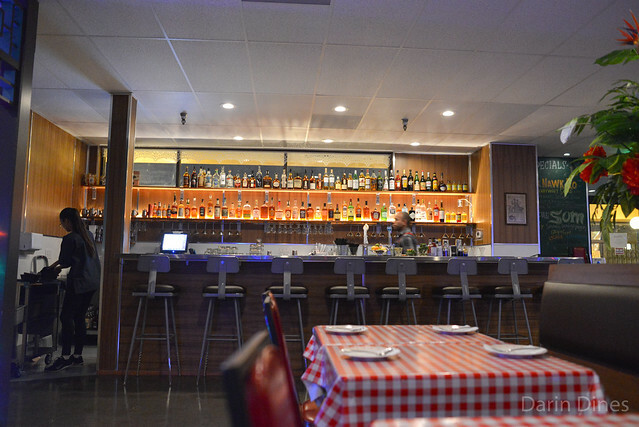 I’ve been there once during its soft opening when Javier Plascensia and Tim Hollingsworth were guest chefs. I’ve also been there for post-dinner drinks, but this was my first time having a full meal. In a city full of cheap taco options, one of the primary criticisms is that Petty Cash is too expensive. It’s definitely above average pricing at $4-6 apiece, though the quality of the ingredients is a differentiating factor. Sustainable fish for the fish tacos, Cook Pigs Ranch pork for the carnitas and prime grade ribeye for carne asada are a few examples. Happy hour (weekdays 5-7) is a great time to score some of these tacos at more approachable prices. On top of a couple of drink specials, tacos are 2-for-1. On this visit, we just made the cutoff coming in at 6:45.